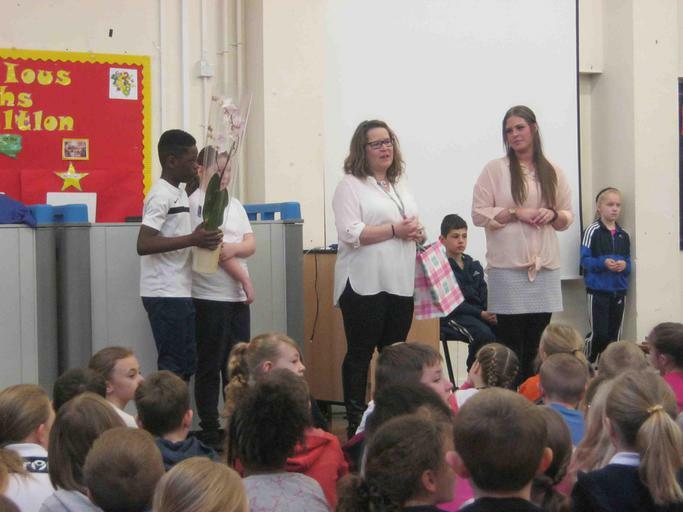 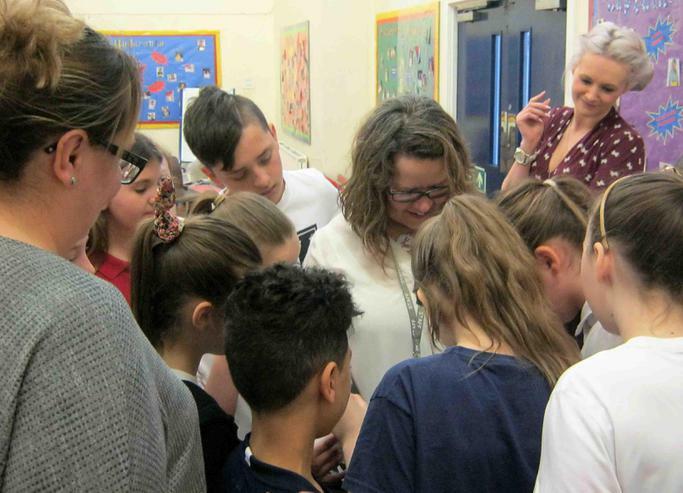 As we all break up for Easter, we also have to say a sad farewell to two of our teachers, Mrs Park and Mrs Revill are both moving on to pastures new. 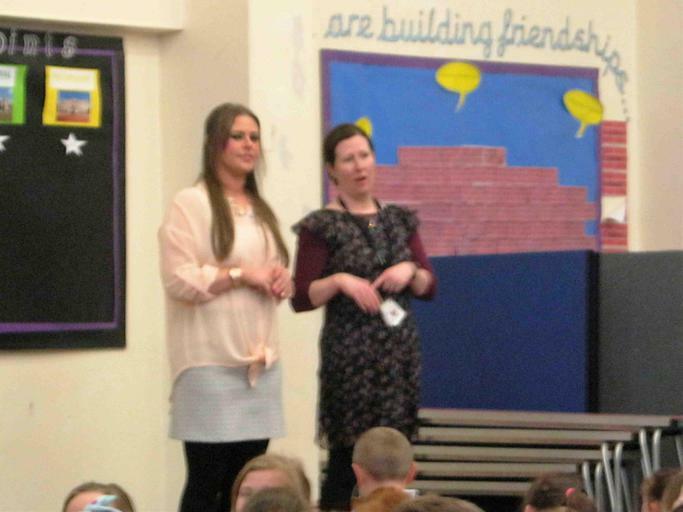 They will both be much missed and we wish them well in the next chapters of their lives. 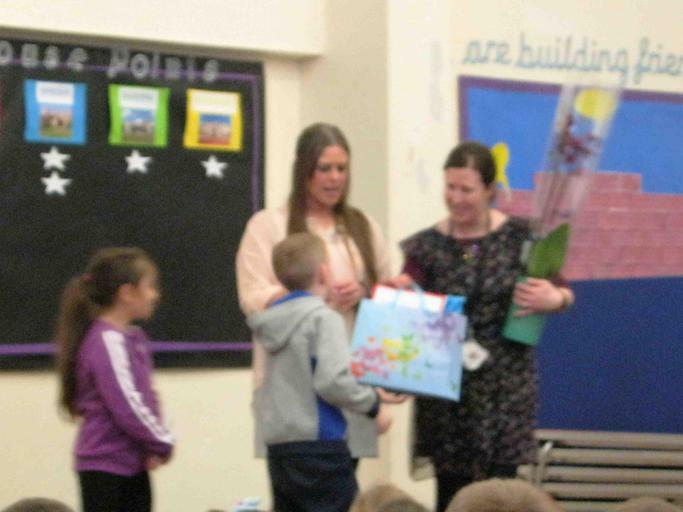 Mrs Bambhrah is also leaving us temporarily to have a baby.